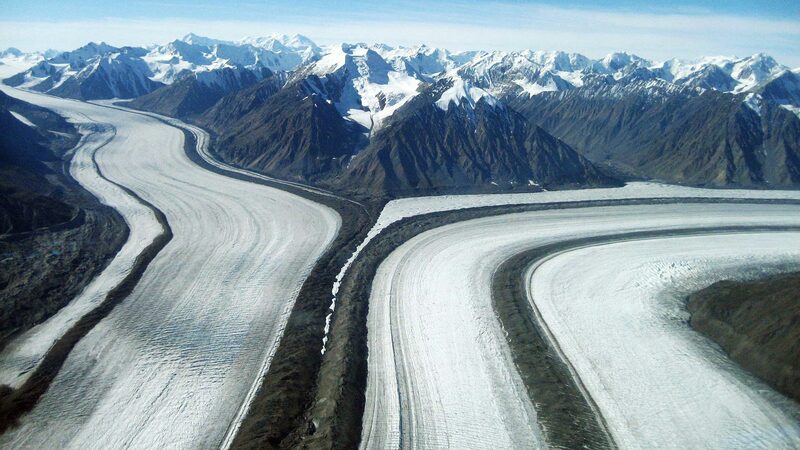 Take a breathtaking Glacier Tour in Haines Junction, Yukon. It will be an unforgettable experience of a lifetime. 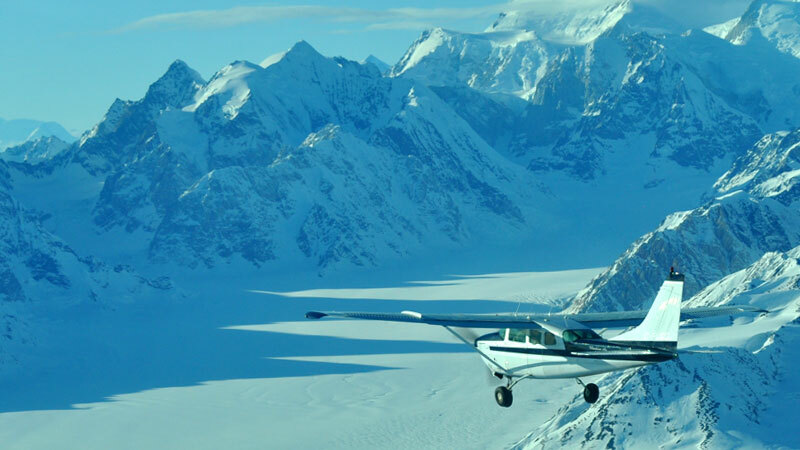 Treat yourself to the ultimate holiday experience by taking an affordable flightseeing Glacier Tour and see the ultimate grandeur up close that is the Kluane National Park. We offer a flexible flight schedule that will accommodate your travels. 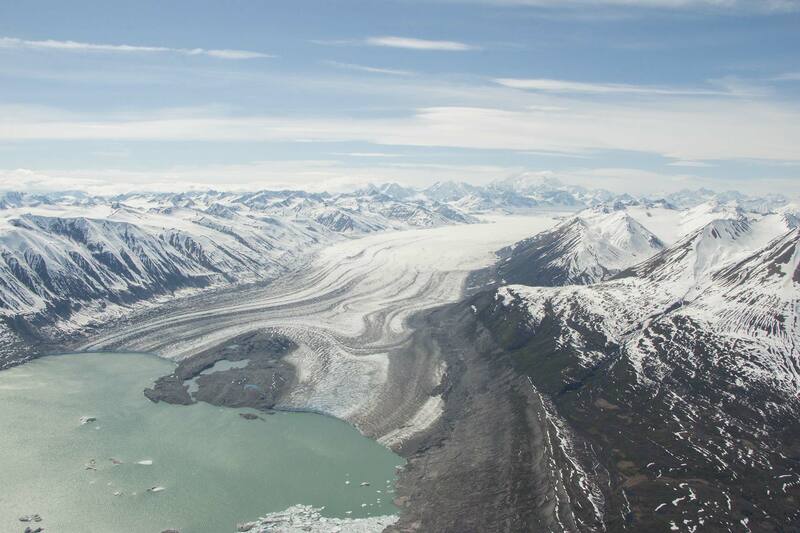 Our aircraft have been used for some world class photography and filming of these magnificent glaciers and ice fields.